Today we have been discussing internet safety and choosing appropriate usernames. Then we used avatar generators to create pictures of ourselves. 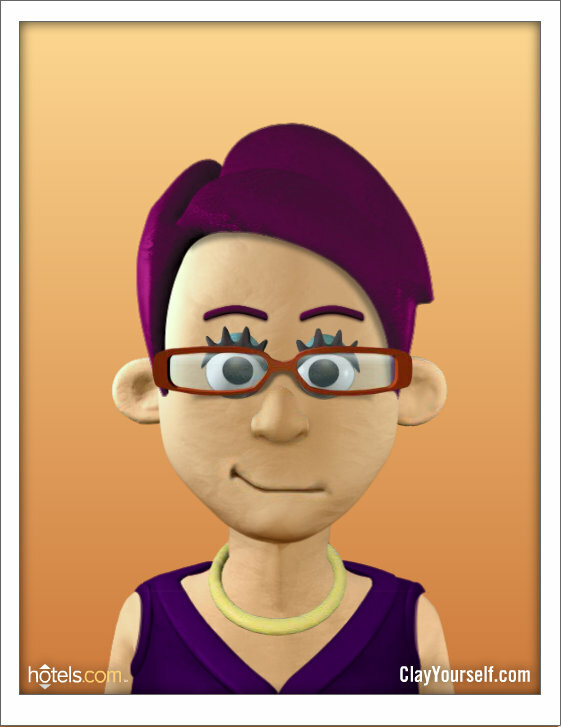 Here are 16 websites that you can use to create fun avatars. Some allow you to save the finished creation as a jpg for free. If not, then use the print screen button to copy the screen, paste into a paint program, crop and save as a jpg. You could also use the Smart or Promethean camera tools to capture these images to your IWB files. 1. WeeMee -Create a mini version of yourself, add accessories. There’s plenty of scope for customisation of your avatar. 3. HeroMachine 2.5 – Turn yourself into a super hero character. This would also be great as a part of a digital storytelling resource or story starter. 5. Ultimate Flash Face v0.42b a bit like a police photofit. 7. Simpsons Movie – Ever wanted to be a Simpsons character? Now you can create your own yellow-skinned doppleganger in the style of the Simpsons. 8. Mr. Picassohead – become an abstract piece of work in the style of Picasso. Put your eyes and ears wherever you want! 10.Mii Avatar Generator – create a Mii in the style of the characters found on the Wii computer console. 12. ArtisanCam – A quick way of producing a sketch version of yourself. Limited choice of options. This entry was posted in Internet and Online Communication, Internet Safety, Ms Farrell's blog, S3 DMC, S5-6 DMC, Still Images. Bookmark the permalink. http://www.avatar-generator.com/ this site also works well for making profile pictures.